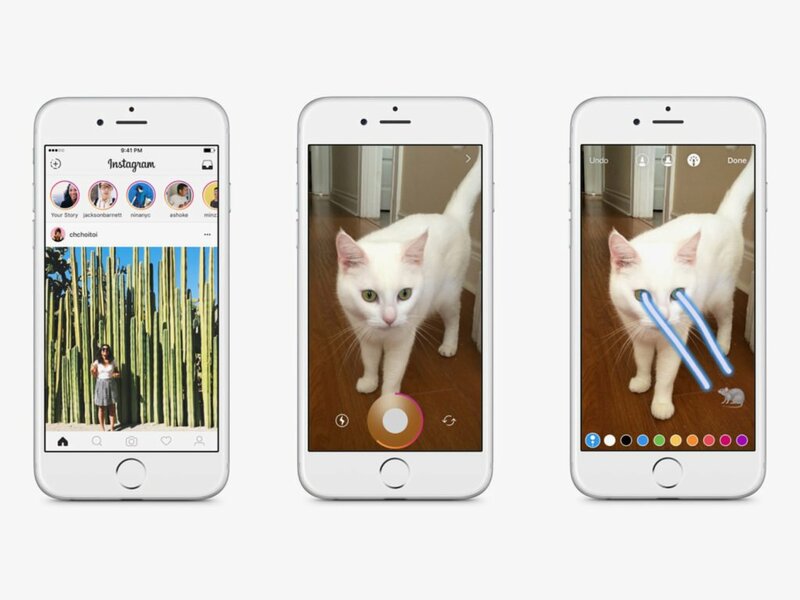 This new feature by instagram is actually copied from Snapchat, even Instagram"s CEO admitted it himself so if you happen to be familiar with Snapchat then this feature shouldn't be really new to you. Except that this time it's coming from instagram and not Snapchat. If you have ever wanted that Snapchat like feature on your Instagram where don't always have to post only your best pics pr video clips, where you can just random share whatever is going on around you without the worry of it been online forever, then it's finally here. 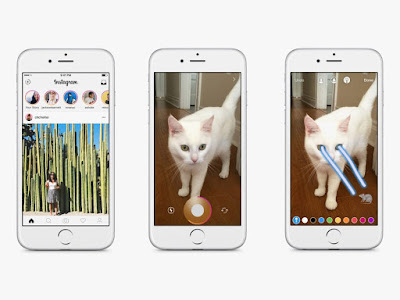 With this new feature, instagram users can post any picture and also videos of not more than 10secs and will only be featured for just 24hours which simply means whatever video or picture you post as a story will no longer be available after 24hours. 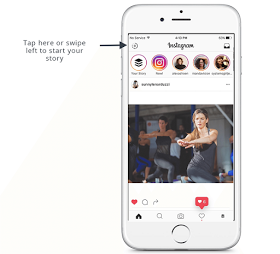 ==>First click on the Plus button at the top left corner of your Instagram home screen and swipe left. ==> Once the story camera appears, you can go ahead and record videos or take pictures. ==> Or if you want to upload from your already existing gallery, just swipe down and select any photo or video you want to upload. ==> You can also go ahead and edit any picture or video before uploading just like you normally do with regular Instagram post by clicking on the pen icon. ==> Once you are done and ready to share, click on done and click on the check mark button to share your story. Once you are through with the above steps, a circle will appear around your profile pix and also at the top of your followers feed to let your followers know that you have a story to be viewed and will be available for 24hours after which it won't be available anymore. You can also choose to hide your stories from selected followers. To do that just follow the steps below. ==> First go to your profile and at the top right corner of your screen, tap on the three dot for Android users or the sun symbol for ios users. ==> From the menu, select story settings. ==> From the list, select those you want to hide your stories from and click on done.